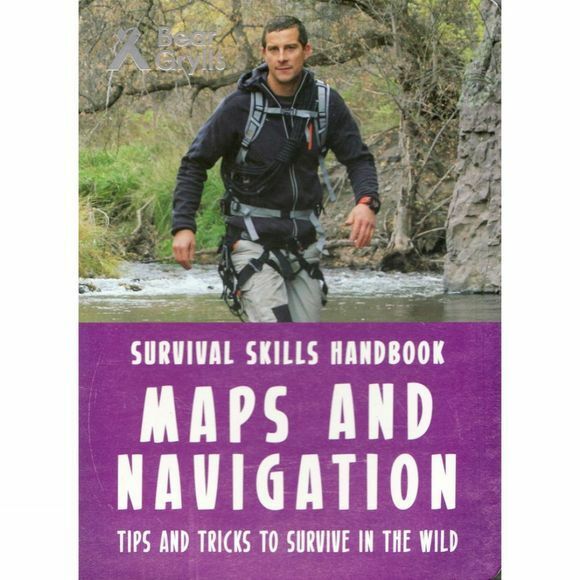 The must-have survival guide for all young explorers from chief scout, adventurer, writer and television presenter, Bear Grylls. Embark on an amazing adventure with Bear Grylls to discover the skills you need to navigate. Learn to use a compass, take a bearing, and find true north using only the night sky. Includes step-by-step instructions and tips from Bear. Packed full of fun facts, tips and amazing illustrations. Perfect for those who want to explore the wild!